Thanks for stopping by. Previous content from Bloomers and Bows is now being housed here at Good Life of a Housewife. Thank you for continuing to visit. 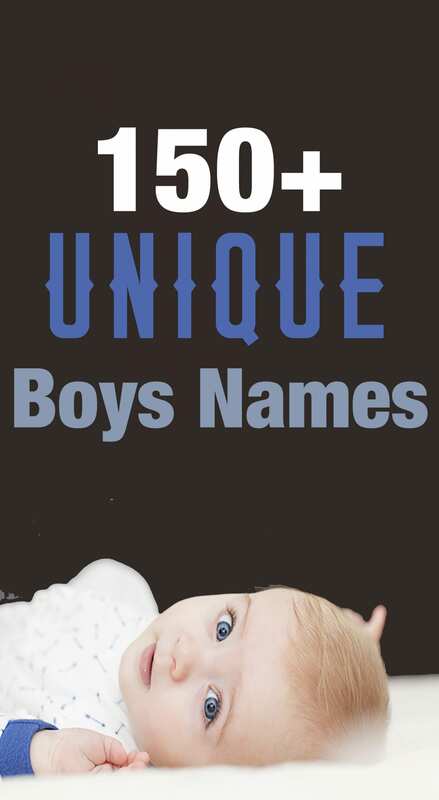 In addition to beautiful baby girl names, strong and unique boy names and baby girl names by letter(below), I wanted to provide you with valuable insight as a modern mom. Scroll below to check out some of my most popular baby and toddler posts. You may also be interested in Living on One Income as a Stay at Home Mom (SAHM). 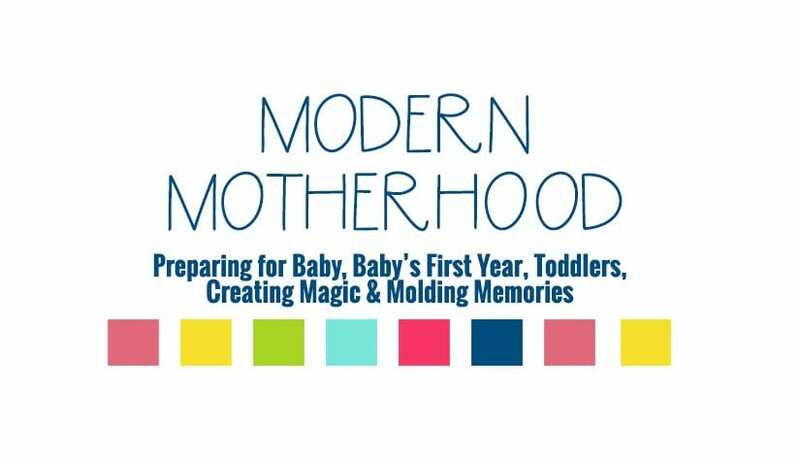 Modern Motherhood living the mom life. 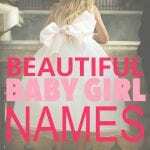 Picking a name, I thought, was one of the most challenging tasks, of preparing for a baby. 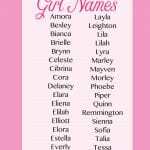 Here are some lists of baby names to help you. 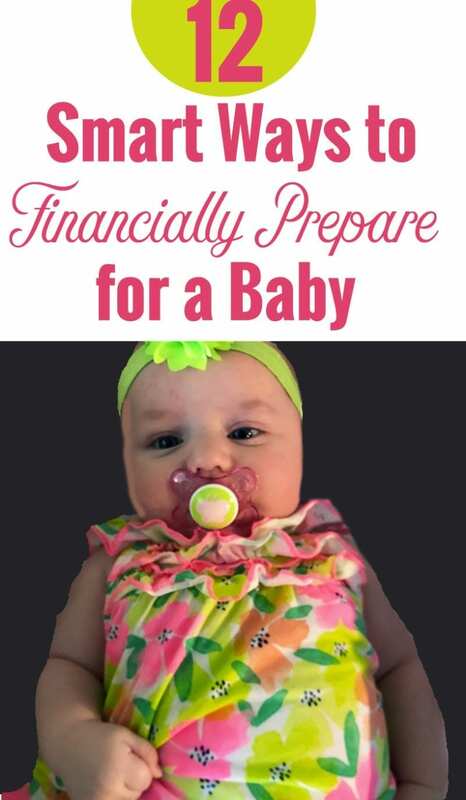 Preparing for a new baby can seem like a never ending list of things to do. When preparing for Libby and Lainey, it seemed like there was so much to learn. Making magic, molding memories, and managing life with toddlers.